We’re excited to welcome incoming 7th graders to Harvest Students by spending an afternoon together with our 8th graders at Defy Indianapolis! This will be a celebration for our new 7th graders as they graduate form Harvest Kids and enter Harvest Students. 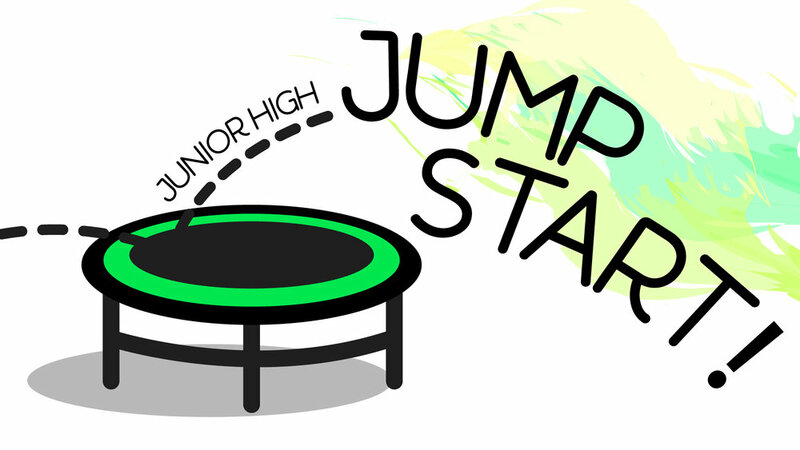 Students will be provided with pizza, a fun time of bouncing, and will leave with their new Harvest Students binder. Event starts right at 12:00pm and pickup will start at 2:00pm. Parents, please register your student by May 28th and complete the Defy Indianapolis waiver online before the event. First Sundays are a regular opportunity for us to gather as a church family for worship and prayer. Join us at 6pm on March 3rd at 6pm. Childcare is available for kids Pre-K and under for those who register by February 27th. Childcare is closed for this event. For new and current volunteers! Harvest Kids is growing and thriving, and we always want to look for new and better ways to serve our Harvest families! If you are currently a volunteer in Harvest Kids or would like to hear more about serving in this ministry, this training is for you! On January 26, we’re excited to share our vision for the upcoming year, go over some new policies, and make sure that you have no question about your role on our Harvest Kids team. We appreciate our volunteers and are thankful for the opportunity to spend this day pouring into you! We’re looking forward to our next small group term beginning this January! If you are currently in a small group at Harvest or are interested in joining one, this night is for you. Join us as we celebrate the fruit of our Small Group ministry this fall and cast vision for what the new year holds as we dive deeper into walking alongside one another in small groups this winter. If you have waiting for the perfect opportunity to get connected to a small group, this is your chance! Childcare is full for this event. We are excited to offer three Equip classes for women this winter. Materials for each class will cost $13, due at registration. See the descriptions below for all the information you need to know about each class! *PLEASE NOTE* - Childcare is FULL for all ages. Have you ever desired to understand God better, but you don’t know where to start in the Bible or how to take passages apart once you tried? The problem often is that we have never been taught how to explore the depths of God’s Word on our own. As we grow in our relationship with God, it is vital to learn how to dig into His Word for ourselves and have the confidence that any believer can understand it. So whether you are a seasoned veteran or a new believer, this women’s Equip study is for you. Light to My Path, written by Laura White, is an 8 week study where you will learn, practice and use 6 different Bible study methods to take apart and glean from the book of Colossians. Begin this new year with a renewed commitment to God’s Word! We are excited to offer this study by Kelly Minter on Wednesday mornings this fall! "Often, idols are obvious—money, power, fame. But subtler idols can sometimes take the form of sweet loved ones, Instagramable interiors, and busy seasons of ministry. But if your heart is prioritizing any of those pursuits before God, they are taking up space meant for Him alone. This class will cover chapter 1 during the first session. Books will be available at the church one week before class and can be picked up on Sunday, January 6. 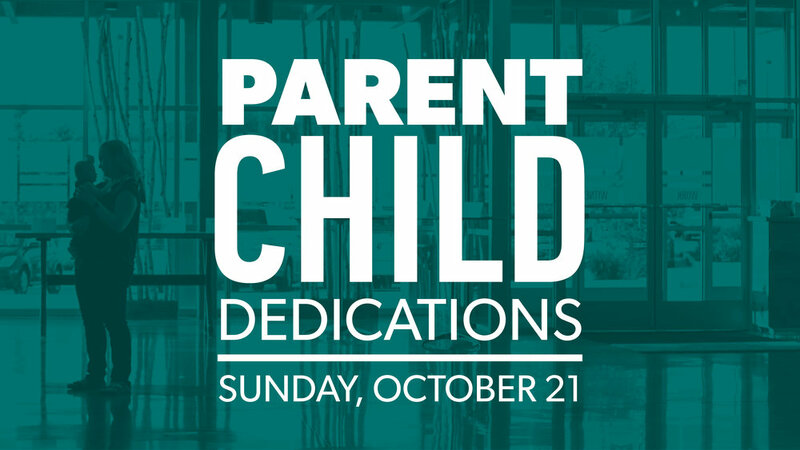 Childcare will be available for children 5 and under for the morning classes only. As the new year quickly approaches, we want to enter 2019 with expectant hearts. Our First Sunday on January 6th will focus on asking God move in a mighty way and setting the tone for the year ahead by quieting our hearts in prayer and worship together. We’ll meet together at our Carmel campus at 6pm. Childcare is available for children Pre-K and under for those who register below by January 2. Childcare is available up through Pre-K for this event. In a season intended to focus on the peace and joy found in Christ, it can be easy to be get lost in the noise of everything else surrounding the holidays. Quiet your heart and join us for a special candlelit Christmas Eve worship service as we turn our attention to the hope and comfort found in our God who came to dwell with us, our God who would ultimately go to the cross to bring salvation to all who call on the name of Jesus! Childcare registration is now closed for this event. Harvest Students 2018 Reindeer Games! 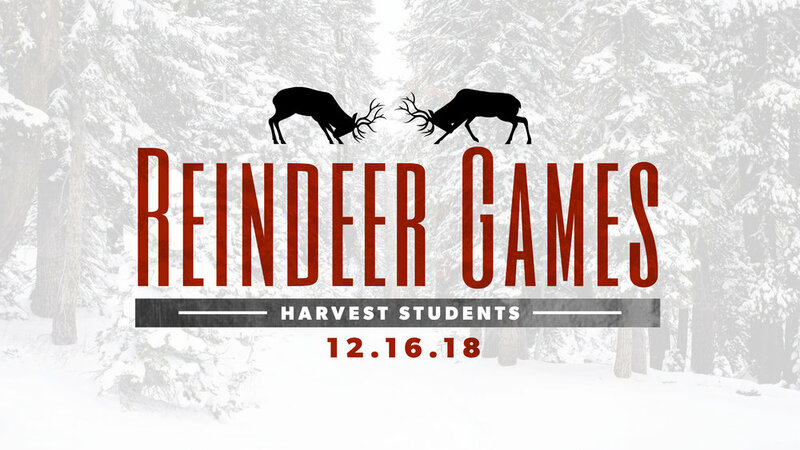 Put on your most festive pj’s, lace up your tennis shoes, and join us for our first ever Harvest Students Reindeer Games! It will be an evening of fun competition, sweet treats, and a White Elephant gift exchange! Be on time! We will sort everyone into teams right at 6pm! We love and appreciate our volunteers! If you are a volunteer in Harvest Kids, we want to treat you to breakfast on Sunday, November 11. We will also have a short time of training to make sure we are consistently doing our best to faithfully show the love of Jesus to our Harvest Kids! First Sunday is coming up November 4th! We’re looking forward to another night together as a church family in prayer and worship focused on being thankful in all things! Stick around afterward to help sort the items we collect from our Coat Drive. While you’re putting this on your calendar, go ahead and save the date for our Christmas kickoff on December 2nd…it’s going to be awesome! Save the Date: October 7th! Beginning this October, we’re setting aside the first Sunday evening of every month to spend time together as a church family! Each of these nights will have a different emphasis with the purpose of seeing how God is at work in different areas of our church! Pull out your calendar and make plans to spend the first Sunday evening of the month with us from now on! Discover Harvest will take place at before our worship service in the conference room of Anderson Anderson High School at 8:30am. Let's kick off the school year with a party! Join us on September 9 for a night of worship, food, games, and our very own escape room! Come hungry and invite a friend! There will be a parent meeting in room 157 at the same time to talk about our youth small groups and how we are going to partner with you to disciple your kids this year. 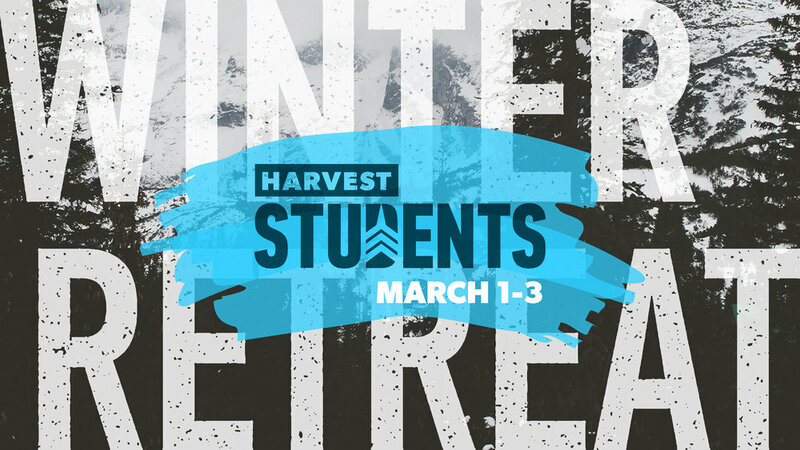 All parents of Harvest Students are invited and encouraged to attend! It's no secret that God loves the orphan! If you have adopted a child or are considering fostering or adopting in the future, please join us on Saturday, September 8 for our Adoptive Family Dinner. We're looking forward to introducing you to our orphan care team, celebrating what God has done through adoption in our church, and providing resources for those considering adoption. Please register below if you plan on joining us! Fall is right around the corner, which means it's time for our Women's Equip classes to start! 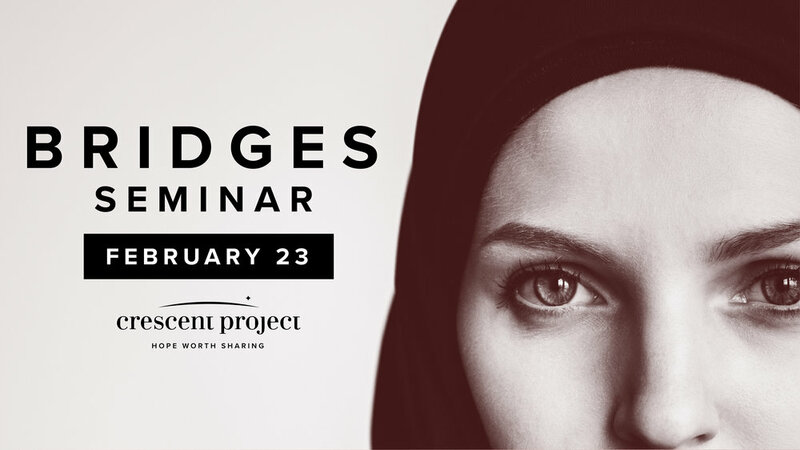 We're excited to dive into what God's Word has to say on two different topics. Materials for each class will cost $10, due at registration. Your book will be available at the church one week before the first class. See the descriptions below for all the information you need to know about each class! Christianity is a living, vibrant relationship with a personal God. The Pursuit of God, written by A. W. Tozer 70 years ago, reminds and challenges us to renew our relationship with our loving God. In each of the 10 short chapters, Tozer explains one aspect of hungering for God. This will be a powerful 8-week study! Come prepared to grow in your desire for God! If you're married, you know that romance and attraction will only go so far. Marriage is often a struggle that requires a shift in expectations, deeper commitment, and abundant grace. During this study, we are going to take a deep look at how the Gospel can speak life into our marriages as we study and learn from the grace-filled ministry of Jesus Christ through Paul David Tripp's book, What Did You Expect: Redeeming the Realities of Marriage. In order to keep the cost of childcare minimal, we ask each woman taking advantage of this service to rotate in as a volunteer once during the study. Childcare is available on site for children of all ages. 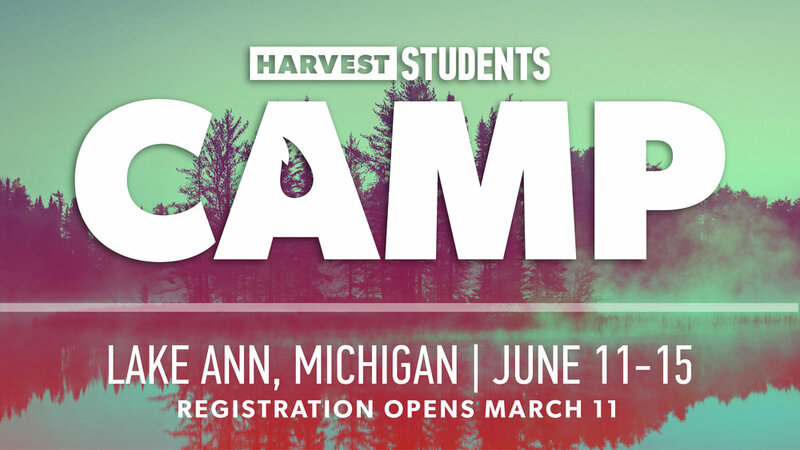 Registration for Fall Equip has closed. Fall is right around the corner, and we are excited for the next season of ministry at Harvest! We're looking forward to sharing what God has been doing and where we are headed in each of our ministries at our Ministry Vision Night on August 26. This is where we will launch our fall small groups, talk about what’s coming up in Harvest Kids and Harvest Students, Missions, and let you in on some other exciting things happening at Harvest this year! Our pastors and leaders are pumped to share what the Lord has laid on their hearts going into this next season of ministry and we want you there! 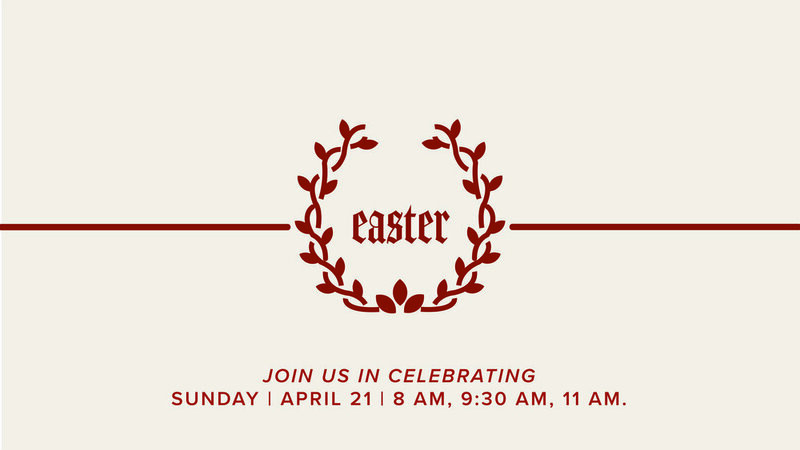 Put it on your calendar today, plan on coming and hearing how you can be involved in the Gospel work happening at our church this year! Whether you are a new or seasoned small group leader at Harvest, please plan on attending this training on August 19 at 6:00pm. We will meet in worship center to brush up on the philosophy of small groups at Harvest, the responsibilities of the leaders in this ministry, and talk about your role in our upcoming Ministry Vision Night on August 26th. 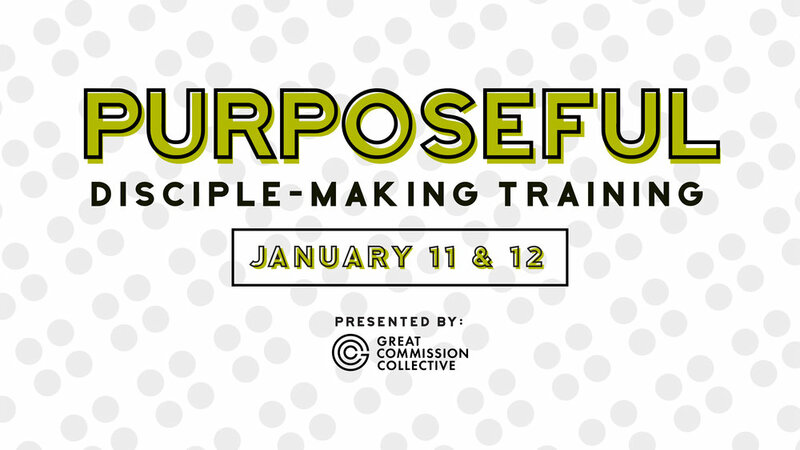 This training is for new and existing leaders. 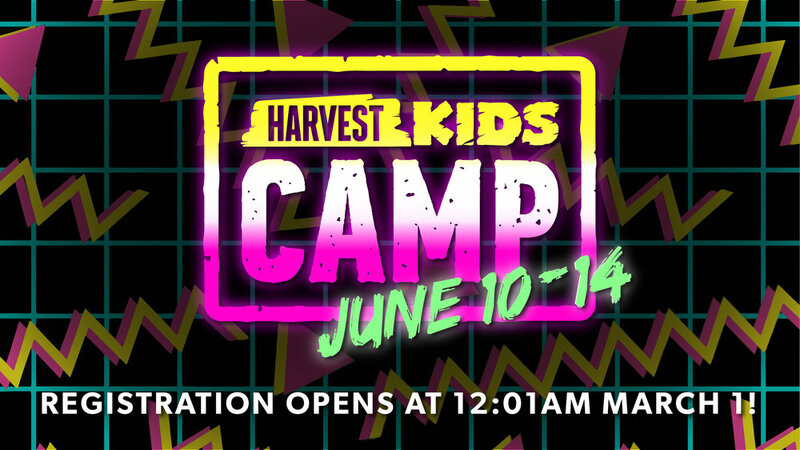 For those already leading a small group at Harvest, we kindly ask that you reach out to your group members to assist with childcare at this event and connect Katie Jessee (kjessee@harvestnorthindy.org) with any potential volunteers. New small group leader at Harvest. Existing small group leader at Harvest. For those already leading a small group at Harvest, we kindly ask that you reach out to your group members to assist with childcare at this event and connect Katie Jessee (kjessee@harvestnorthindy.org) with any potential volunteers. Thank you! We will see you at the training on August 19th at 6pm! Sometimes you just need girl time! Come hang out and enjoy a relaxed night with other women from Harvest. Grab your favorite coffee or tea, bring a lawn chair, and leave the kids with dad! We will be hosting a blood drive for the American Red Cross in our lobby on July 31, 2018. To schedule your blood donation appointment, go to www.redcrossblood.org and enter the sponsor code “hbcindy”. You can also book an appointment by calling 1-800-RED CROSS.